Should I pull cash out on my mortgage refinance? That's a good question, and a difficult one for many people to decide. 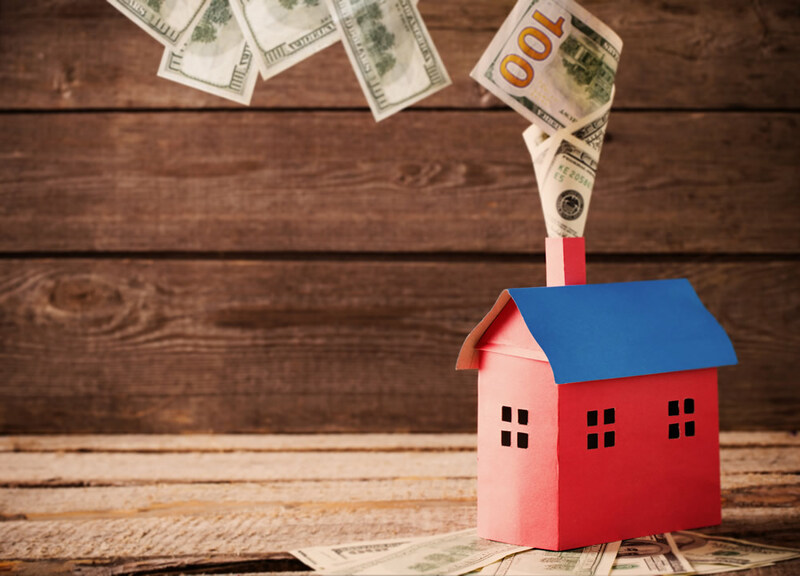 Pulling cash out on your mortgage can be done for many purposes, and if the money is used wisely, a cash out refinance can be a very good financial decision. Paying off your other debts by using your home equity can be a huge relief on your monthly budget. The idea of spreading out your debt over 30 years may not seem appealing on the surface, but the peace of mind to have most or all of your other debts paid off, and be left with only a mortgage payment, can be a huge stress reliever. This is a very common use of home equity. There are two ways to finance home improvements. One way is through a home equity line of credit or HELOC. HELOC's are OK, but have the riskiness of being an adjustable rate loan from the very first month. If rates go up, your payment will go up right away! The other solution is a cash out refinance, where we restructure your current loan and pull out the funds you need. This is a more secure way to do it because you can lock in a long term fixed rate. However, you will want to make sure of your budget before closing on the cash out loan because if you need more money to complete the remodel, you cannot borrow more on the mortgage loan. Mortgage debt can be obtained at a low rate, and it is tax deductible for most people. A savvy financial planner will advise to pull out your home equity to invest in the markets, because you can make a much better rate of return on your money than it costs to borrow it. Be careful with this strategy. You will want to make sure you have a sound and stable financial plan before you invest your equity in the markets. Sometimes it is necessary to pull cash out to pay for a large ticket item such as a wedding, vacation, or college tuition. This is another good use of home equity if there are no other solutions. To find out how much cash out you can qualify for, give us a call at 717-609-4044 or email us at bethe@pmortg.com. Your trusted and experienced cash out refinance mortgage lenders in Lake Charles, Louisiana. We are here to answer your questions, even right now (try it! ).